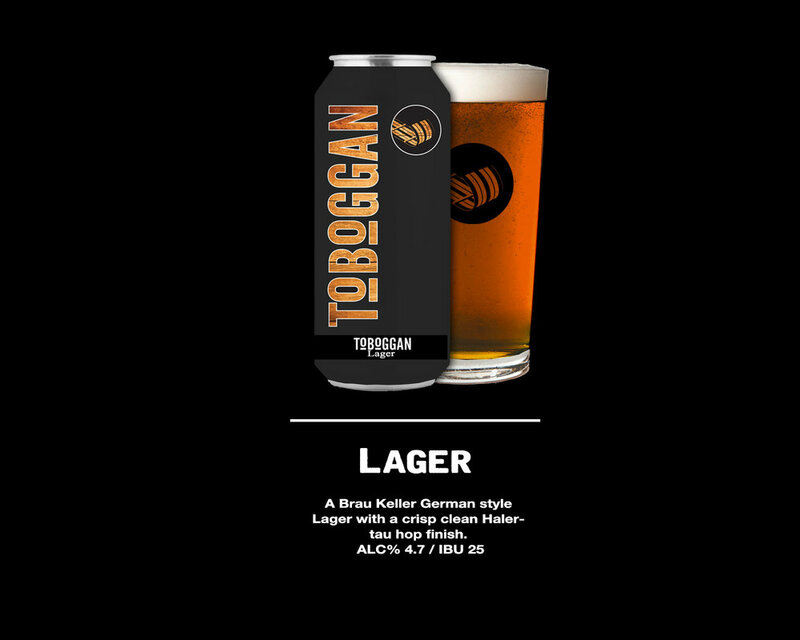 Toboggan Brewing Company focuses on quality, small batch craft beer offerings. 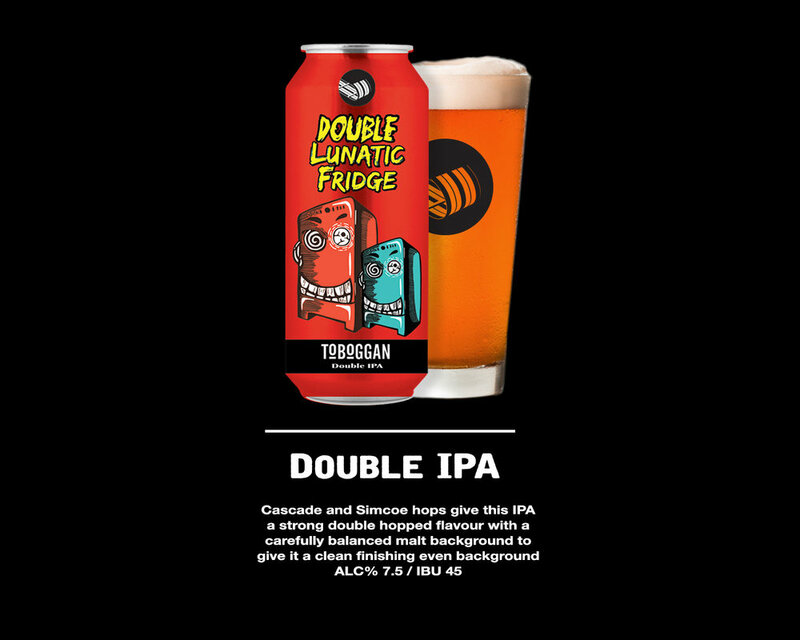 Our small selection of flagship craft beers is available year-round, but we also offer an always changing roster of seasonal beers as well as one-offs that might never be seen again. We recommend a tasting flight so that you can try them all while you can. Full body, robust flavour, bold, yet smooth with notes of black coffee, dark chocolate and roasted barley. With the tartness of the rhubarbs to match the sweet strawberries.